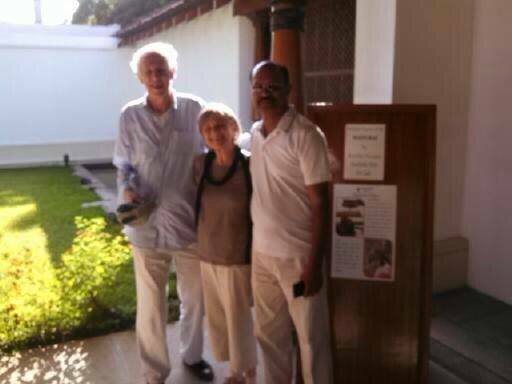 Right at the beginning of this new year, Rose-Carol and Walter decided to travel to India all the way from the USA. 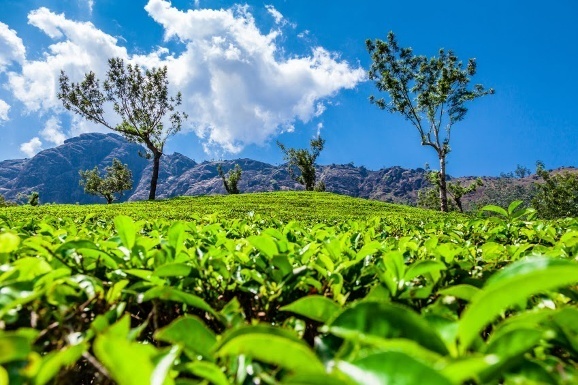 Their 20-day journey took them all the way through the busy streets and temple towns of North India to the tea plantations and backwaters of South. From their many experiences – some good, some bad, and some rather enchanting, they took home some lovely memories, especially of the delicious food they tasted on their travels. This is what they wrote back to say. Walter and I loved our trip and thought Prathima, our Travel Consultant, was excellent in helping us make our plans. The Gateway Hotel in Varanasi had the best Indian food. 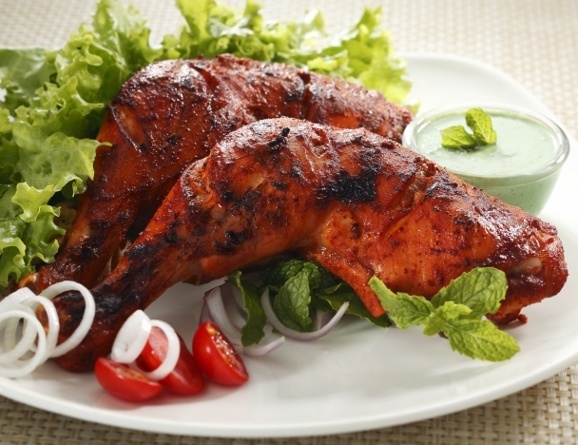 The Chef’s tandoori chicken was the most wonderful we have ever tasted. Kumar, who drove us from Cochin to Madurai, was an exceptionally good driver and really very nice. We liked all our guides, but we thought the ones in the North were the best, especially the guides from Aurangabad and Jaipur. Visiting school children in Ellora. Our guide in Madurai took us to a local restaurant where we had an extremely tasty lunch on a banana leaf. 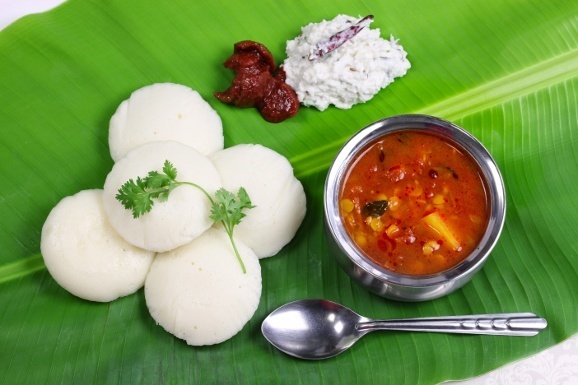 We should mention how much we enjoyed the food in India; we ate mostly vegetarian and were quite taken with the immense variety of vegetables and preparations. We were never ill from any of the food on this trip! My only change would have been to stay an extra day, spending one more night in Mumbai before we flew to New York. At Madurai, in front of The Heritage Hotel. This is a very cute and simple story of a couple’s journey to India, and one that loved it enough to write about it! This just shows that the Indian hospitality reaches out to anyone and everyone. 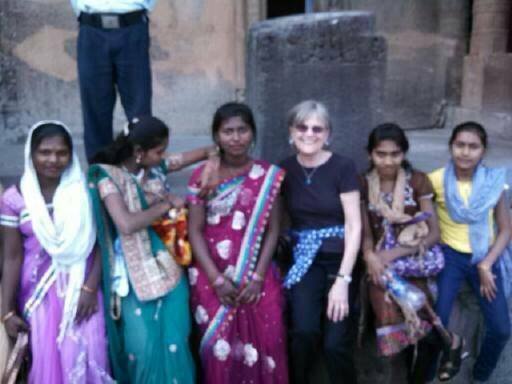 It feels great to know that foreigners enjoy their trips to India as much as Indians enjoy their foreign trips.